Thanks to the health drive that’s been around, people have become far more conscious of what they eat. This drive has lead people to discover healthier alternatives to achieve their health goals. One such apparently healthier alternative that has been doing the rounds is MCT oil. While most oils come from plant and seed derivatives, MCT is relatively unheard of. Technically, MCT isn't a plant but it does come from coconut and palm plants. If we're getting scientific, Mary Onwuka, a physician at AtlantiCare Regional Medical Center in Atlantic City, New Jersey, says MCTs are saturated fatty acids known as medium-chain triglycerides (MCT). Although there are MCTs in coconut oil, coconut oil isn't the same as MCT oil. MCT oil is easier to digest and more easily absorbed than coconut oil. 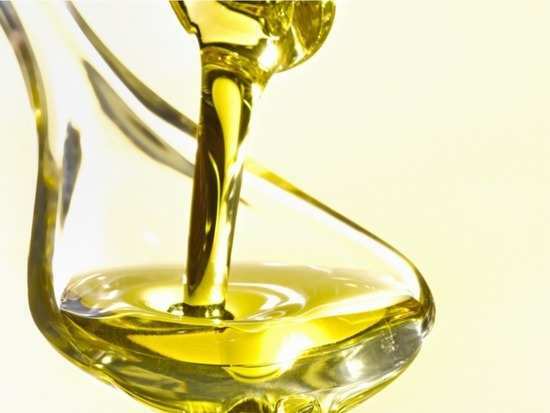 So why has this oil gained so much popularity? A study published in the National Institutes of Health in 2018 said MCT oil positive effects on exercise performance and helps in weight loss by decreasing abdominal obesity. It is also widely touted as an energy booster and fat burner. It can also be used to help critically-ill patients absorb nutrition through their intestines, by athletes to burn fat instead of carbs and for epilepsy management. So is MCT oil your one shot way to weight loss? Of course not. Like most things, MCT oil comes with its set of side effects. Taking MCT oil can have negative gastrointestinal effects and can increase headaches and worsen anxiety. Hence consulting one’s physician before the consumption of the oil is recommended.